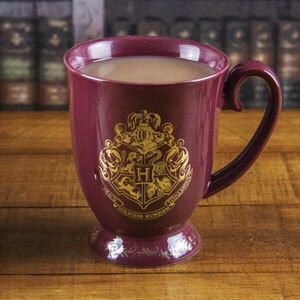 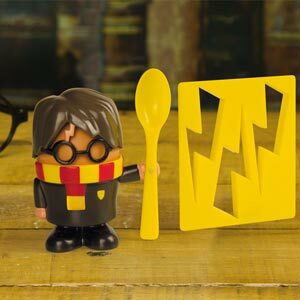 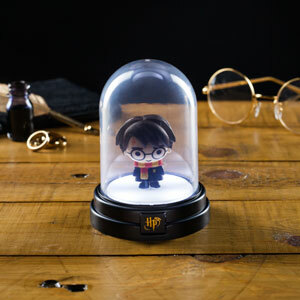 Conjure up some magic! 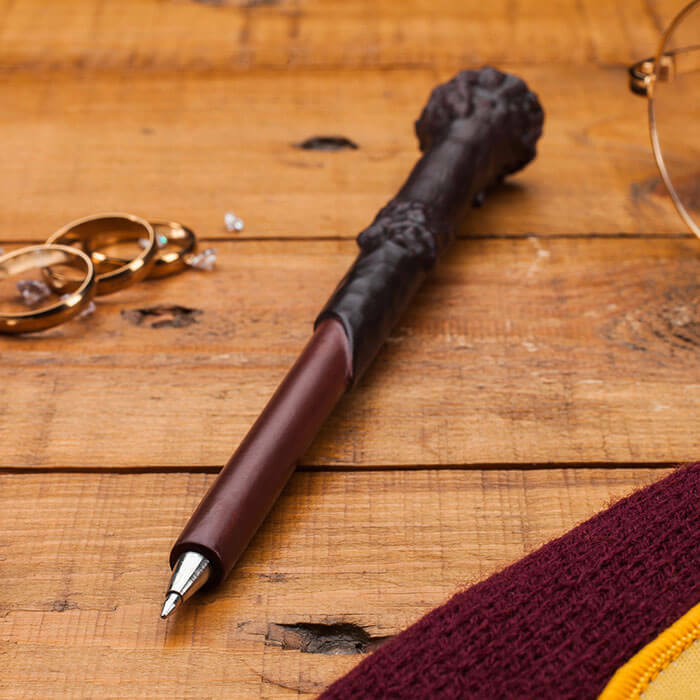 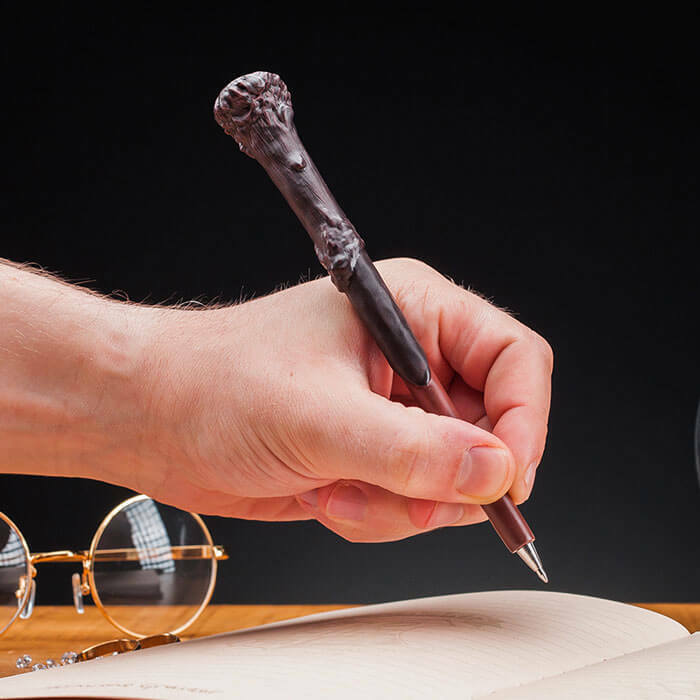 Whether you’re jotting down the ingredients for your newest potion, penning your own tale of witches and wizards, or simply making notes - the Harry Potter Wand Pen is a truly magical gift for fans of the Harry Potter franchise. 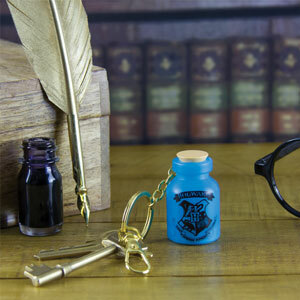 This black ink pen is a replica of Harry Potter’s famous wand from the movies and comes with a lid.